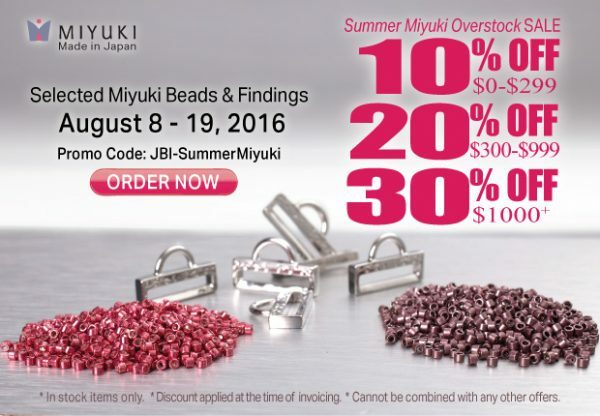 We have several ways to make your store a Miyuki buying destination! 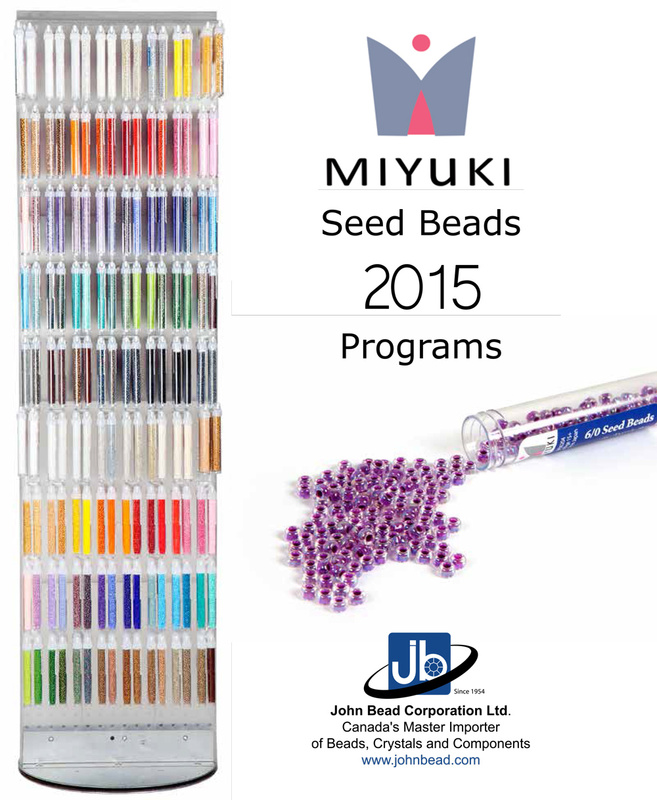 We have a PDF on our website that will explain all our special Miyuki programs. 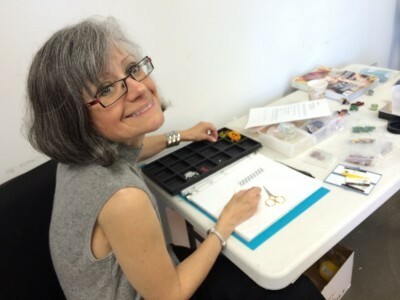 Our sales team can help you select which program may be right for you. 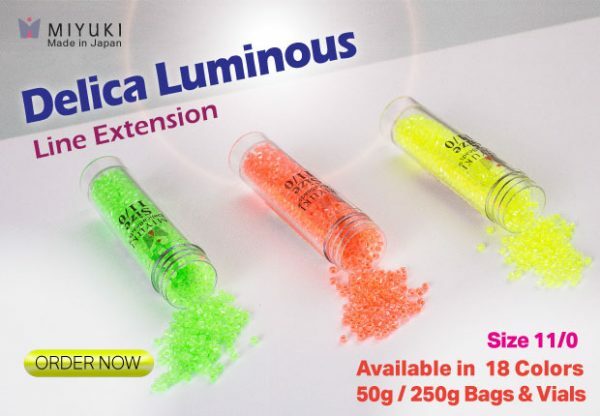 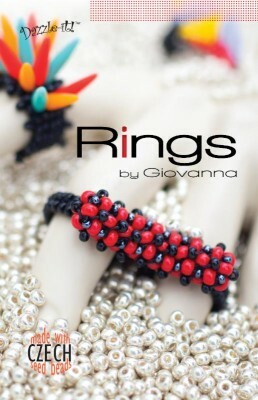 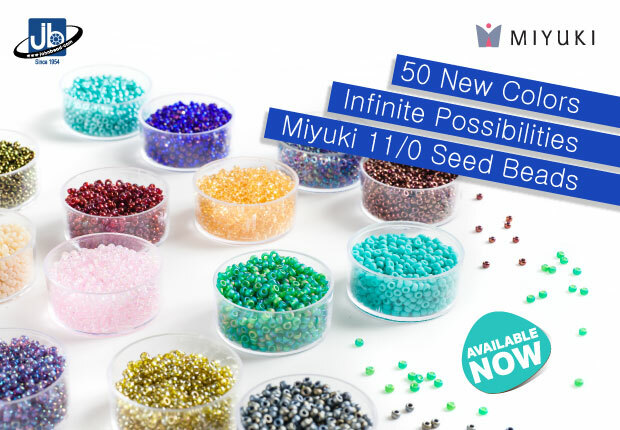 50 new 11.0 colors join our dazzling selection of over 4,500 Miyuki Seed Beads, Delicas, Tilas, Half Cut Tilas, Cubes, Long Magatamas, Findings and Thread. 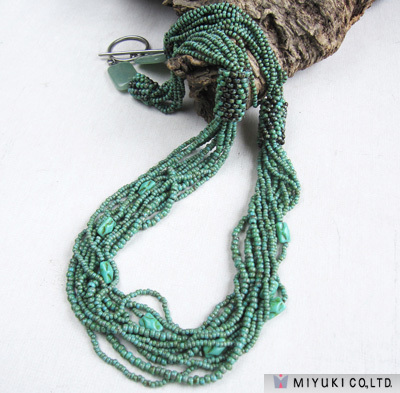 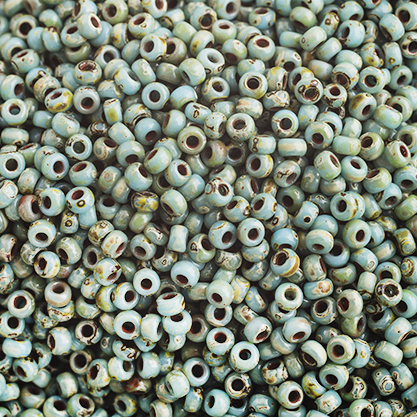 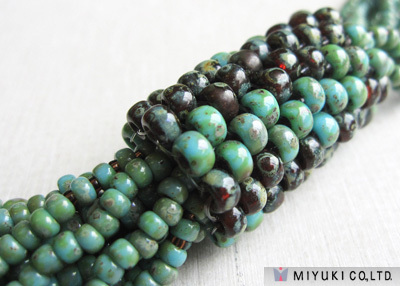 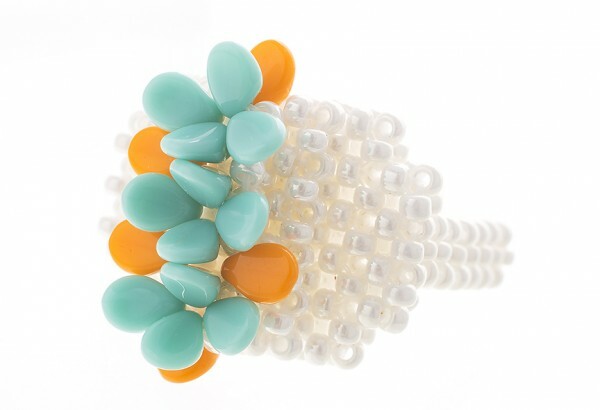 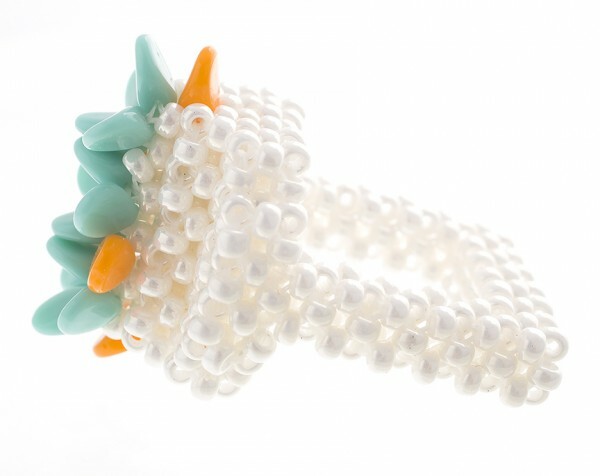 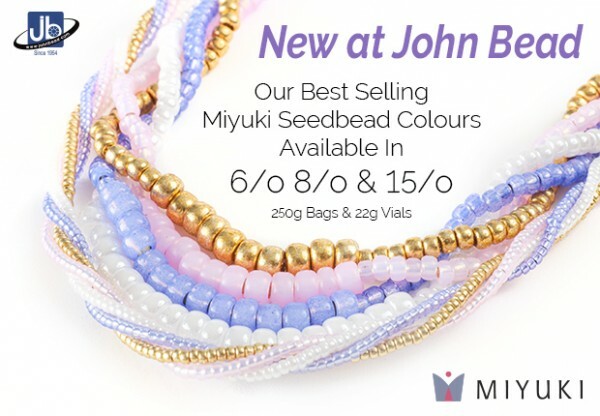 New Miyuki Picasso beads in stock at John Bead. 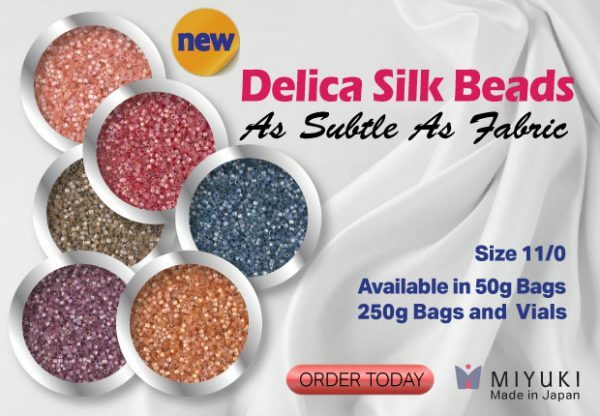 There are 12 truly unique colors to select from.